This lovely little gallery is set in the sleepy Cornish harbour village of Mousehole. It has a wonderful range of artwork from various Cornish artists, along with paintings and pots from the gallery owner Essex Tyler. 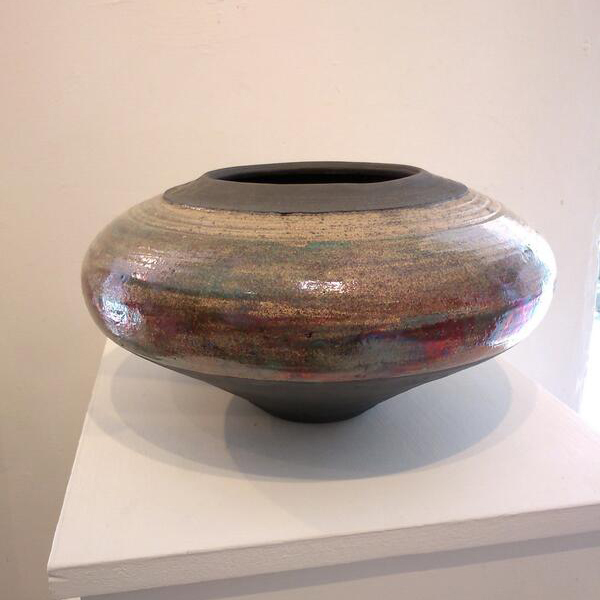 He makes beautiful Raku fired pots influenced the Cornish countryside and its surrounding sea, if you are visiting then do pay him a visit or check out the website.